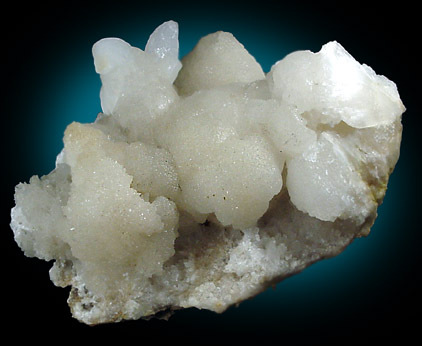 Description: Old specimen of white aragonite cave formations from long lost locality circa 1880. 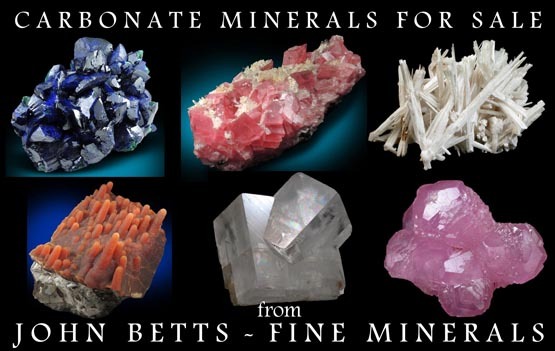 The aragonite is in radiating masses of crystals up to 25 mm diameter and also curly, twisted formation. Very clean, no damage. Old label pencil included. Ex. Westtown School (West Chester, Pa.) Collection no. 6731 (ca. 1880).